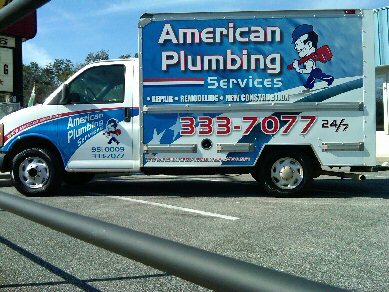 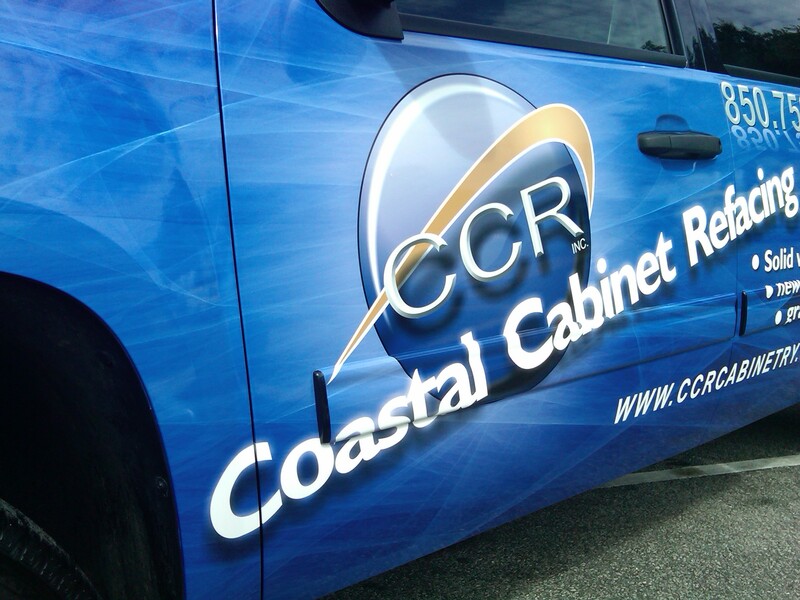 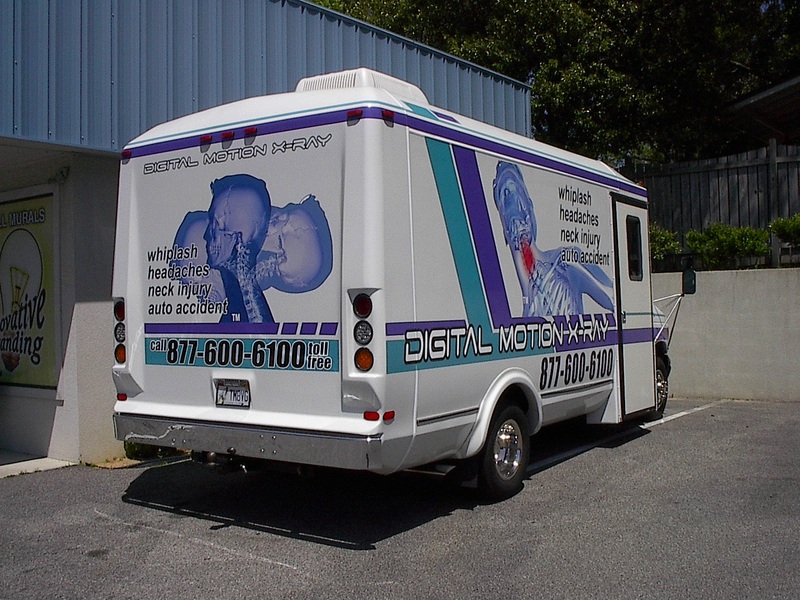 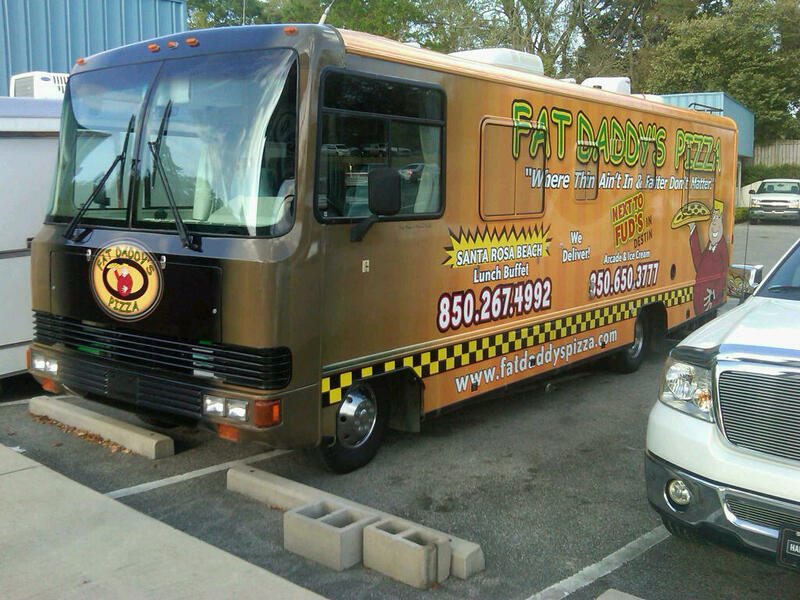 Vehicle Wraps offer the most cost effective advertising available. 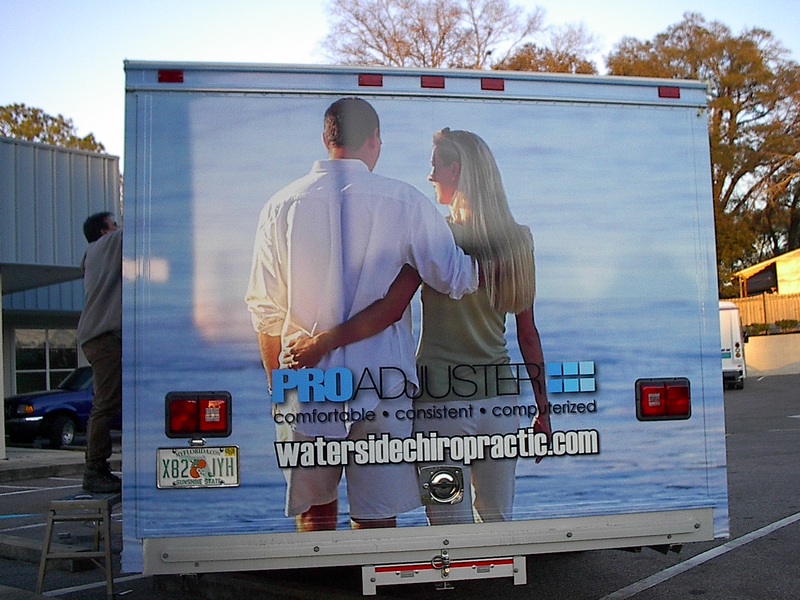 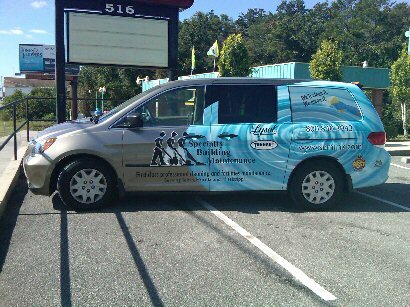 An effectively designed wrap will maximize brand exposure at a much lower cost than any other major advertising media. 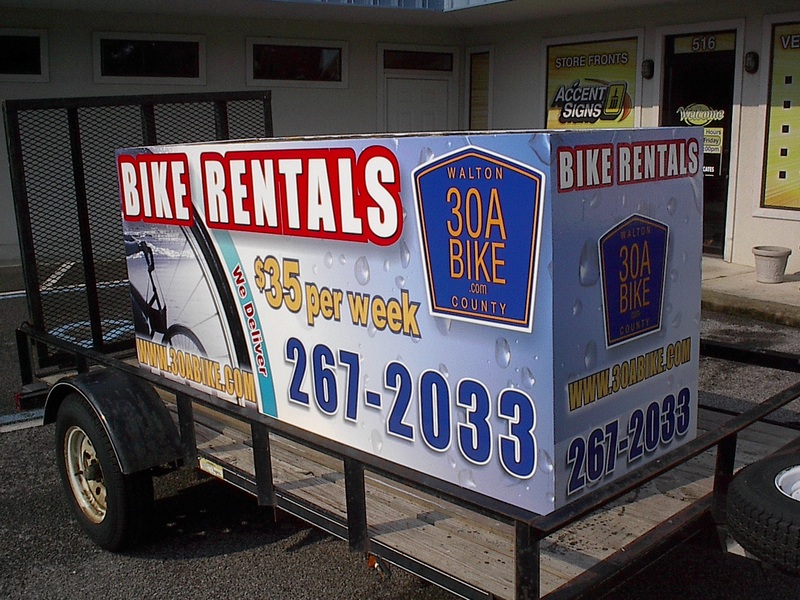 Plan this versatile tool into your upcoming advertising budget and begin saving money right away. 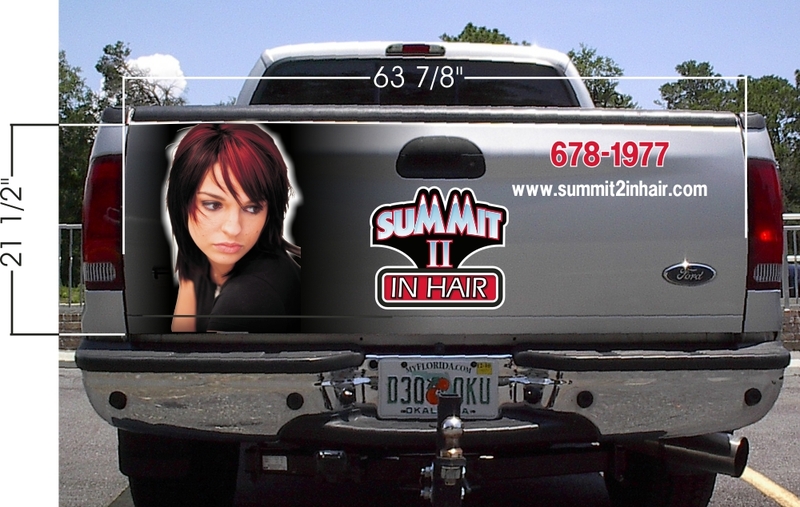 Vehicles and vehicle wraps are economic. 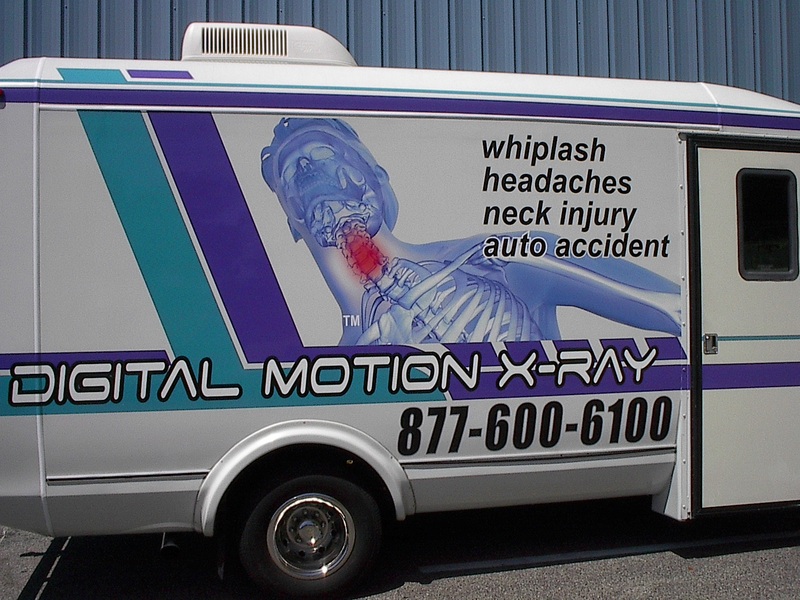 Vehicle wraps are cost effective. 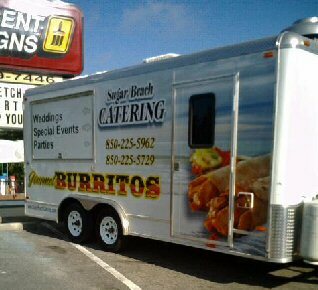 Wraps are not as expensive as you may think. 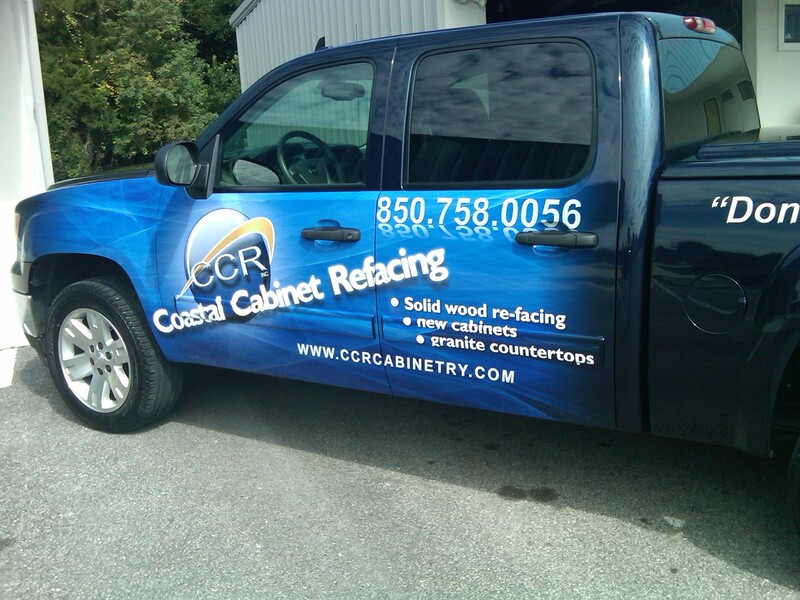 Vehicles can be wrapped easily. 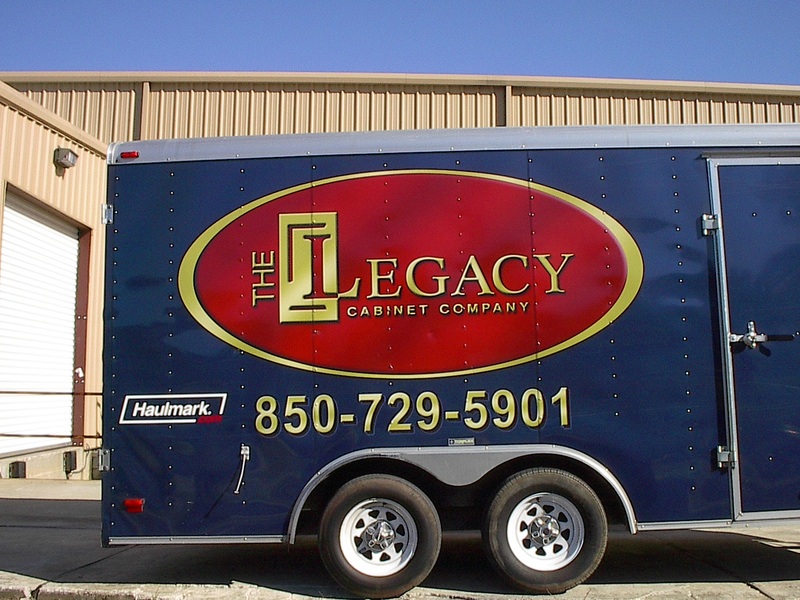 Wraps will not hurt your paint. 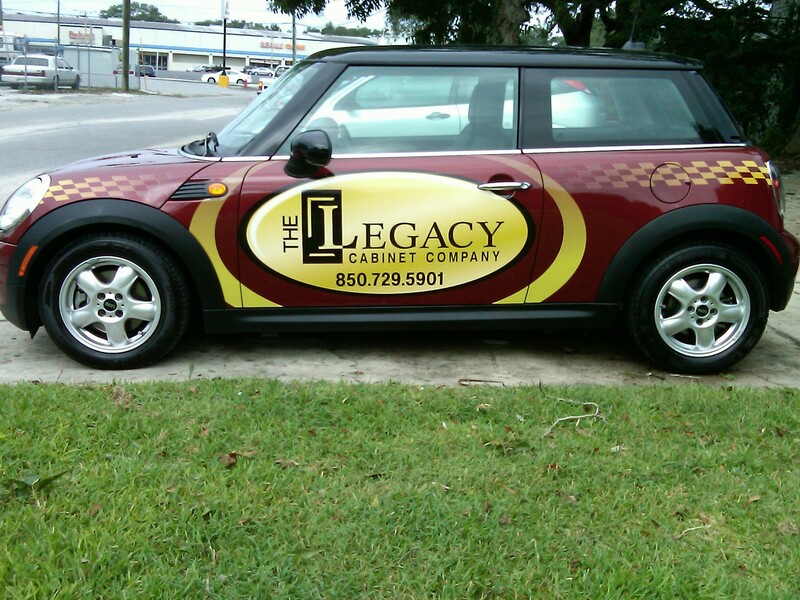 Wraps and vehicle wraps will preserve your resale value. 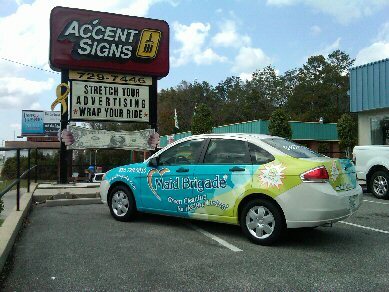 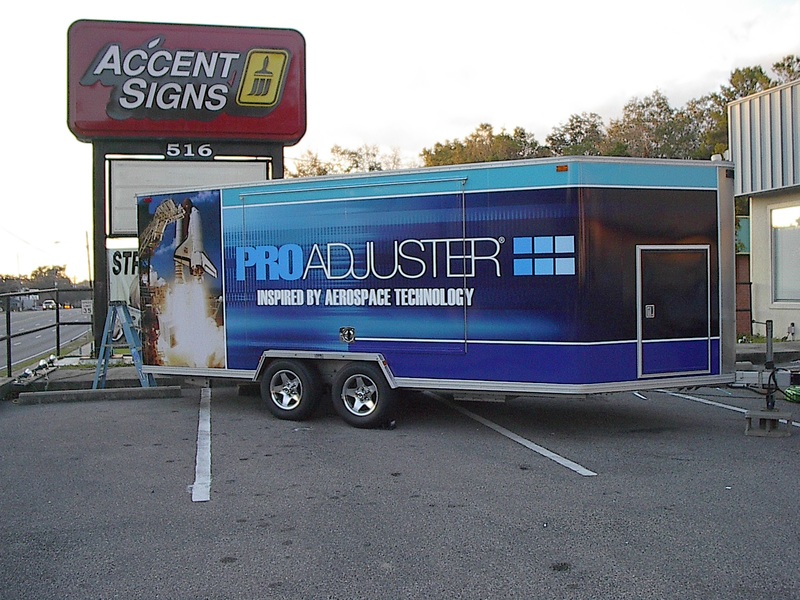 Accent signs does quality vehicle wraps. 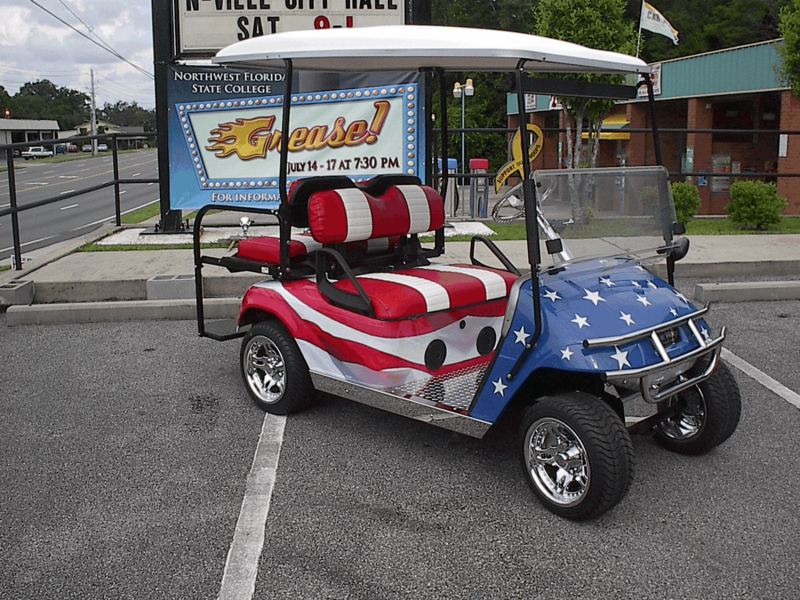 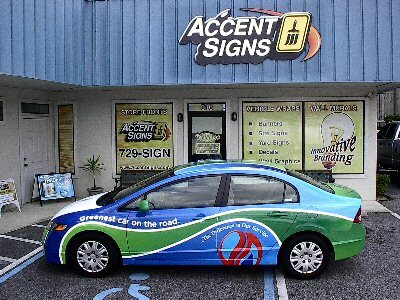 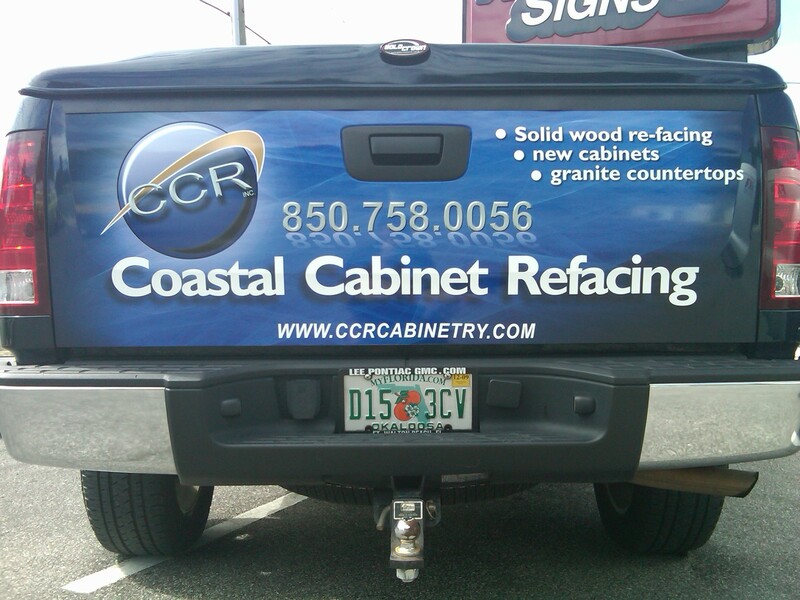 Accent Signs does inexpensive vehicle wraps.